Interested in Volunteering as a Board Member of West River Watershed Group? Are you or anyone you know interested in helping to improve the local environment in Clyde River? 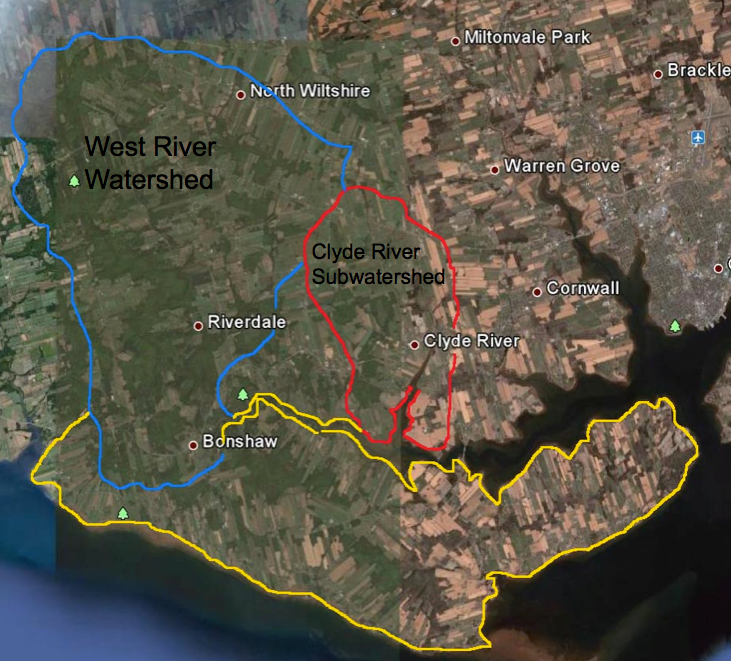 Clyde River is seeking a volunteer to serve on the Board of the West River Watershed Group. This organization carries out improvements to local waterways including the Clyde River. For more information on their great work, please refer to their website by clicking here. What’s the commitment? Attend monthly meetings held in Clyde River and neighbouring communities. Keep good communication between the group and Council and provide updates to our website publisher. What do you get? You will have the chance to meet some highly committed and environmentally knowledgeable people, gratitude from your neighbours and the good feeling that comes from doing something for the environment and your community. Please contact Bruce Brine at clyderiver.cic@pei.sympatico.ca or 675-4747.